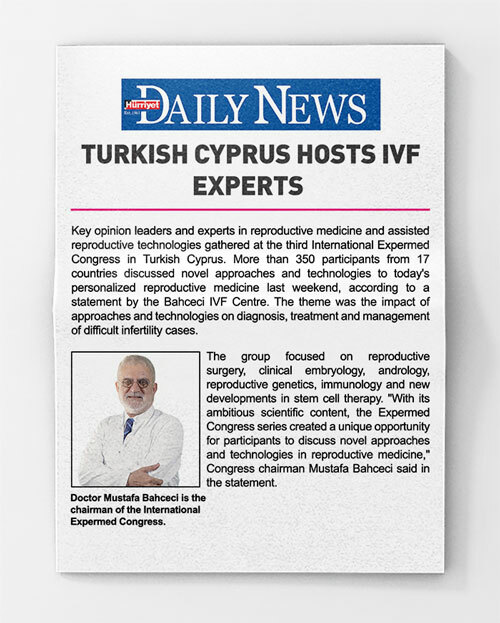 23 years ago, when Prof. Dr. Mustafa Bahçeci, M.D., first laid the base of Bahçeci Health Group, his sole purpose was to perform IVF treatments that support both the physical and the emotional processes of couples trying to conceive. Today, with over 50,000 healthy IVF babies, we are an institution that made this dream come true. We carry our achievements abroad and serve with the same quality and ethical values in 13 centres across 7 countries. 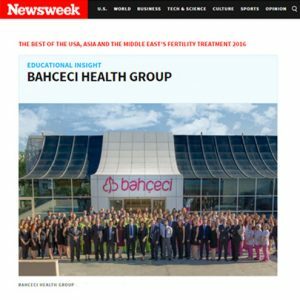 Our institution, which was selected as one of the World’s Top 3 IVF Centres by Newsweek, one of America’s most respected news magazines, was also awarded the IVF Centre of the Year Award by the World Health Tourism Congress (WHTC). 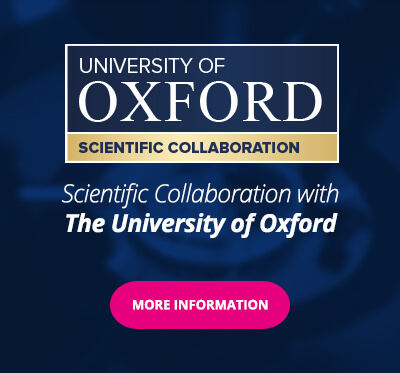 We are contributing to reproductive science by investigating the causes of female infertility through our scientific cooperation with the University of Oxford and the University of Paris. The secret of success in IVF treatments is to have an advanced embryology laboratory. With this approach, we use the most advanced technological equipment in our embryology laboratory, which helps us achieve success rates above European standards, especially in difficult cases. With our team of experienced physicians, embryologists, genetic specialists, psychologists and nurses, we provide personalized treatments by evaluating diagnostic and treatment protocols within the context of special circumstances and needs of couples. We place great importance on patient confidentiality and information security. The information of our patients can never be shared with anyone in any case. Thanks to BahçeciMAX E-security and Digital Authentication Systems, your sperm and embryos are meticulously protected against the risk of interference.